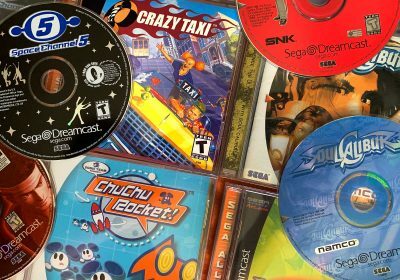 When one conjures up images of older sports games, they most likely think of a stack of sun-bleached PlayStation 2 games; victims of being sorted through and left to bake under the hot sun at a flea market or swap meet. For years, the steady giants like Madden or FIFA have been mass produced across numerous gaming platforms, becoming nearly irrelevant just a year later when the next iteration is released. 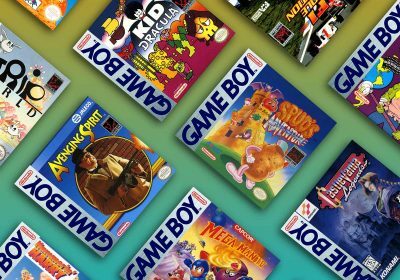 In thirty years of gaming, there are a small number of sports games that broke this mold and, for reasons that will be detailed, are rare and in some instances worth a considerable amount of money. 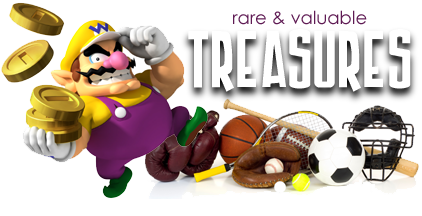 In this piece, we have looked across generations of gaming systems, including Japanese and European releases, in determining the rarest and most valuable sports games. There are some caveats when dealing with such a huge sample. When looking at rare consoles like the Neo Geo AES, it is inherent that the sports games for that system will be worth considerably more than other consoles’ games. We have looked to establish a baseline to what the common sports games are worth on the system to determine if a game really deserves inclusion. When two prices are shown below, the amounts represent a range that the game has sold for in the last six months to a year, with the condition or completeness of case and manual dictating the higher number. The legend of this game has been told numerous times and the game remains one of the most valuable video games regardless of genre. Upon its original release, Nintendo decided to grant the game a first party production, recalling the scant initial cartridges that had been sent out and renaming the game. 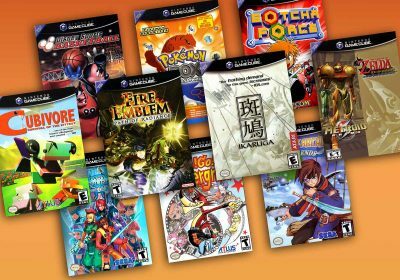 2000 copies are believed to have been the total distribution tally, but that does not consider how many of those were sold prior to Nintendo’s recall. Some have suggested that no more than 200 actually made it into NES owners’ homes. Auctions and appearances of this game are seldom and a graded copy has gone through eBay a number of times in the last year. While it recently sold for $24,000, the same copy was then listed later by the same seller for an astronomical buy-it-now amount, indicating the previous auction fell through. The Super Sidekicks series is quite popular among soccer/football fans and this extremely rare version is one of the most valuable Neo Geo games period. 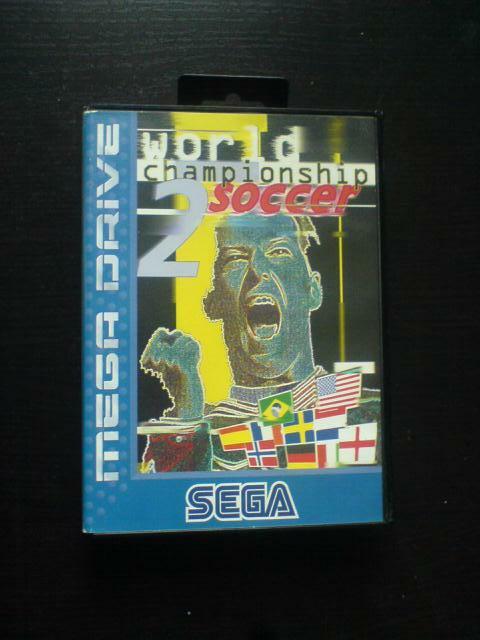 This is technically the final game of the series (Neo-Geo Cup ’98 was released later, but is actually a rehash of Super Sidekicks 3) and was only released in Europe. Behind only Metal Slug for US value on the Neo Geo home AES system, Neo Turf Masters commands a monster price. For those looking to experience the game, the Neo Geo MVS cart goes for $65-$85. The game is also on SNK Classics Vol. 1 (many platforms) and is available on the Virtual Console. Big Tournament Golf, the Japanese version of Neo Turf Masters, goes for around half the US asking price ($750-$900). EA famously pulled this title back and then cancelled it entirely after already shipping to retailers. A recent “new” copy (“never played” is a better definition since it was not sealed in order to show the insides) went for $817 after 26 bids. Sealed copies will range from $1000-$1500. The value has really started to go up in the last six months and barring a warehouse being found with thousands of copies, NBA Elite 11 will only become more desirable to collectors in the years to come. This Japanese-only release should not be confused with Nester’s Funky Bowling in the US. 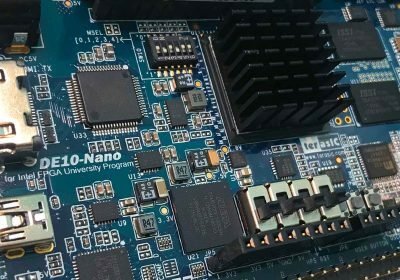 Developed by Athena, a copy recently sold in Japan for $1,300 in June 2011. Daytona USA: Championship Circuit Edition Net Link – Sega Saturn – $400-$700. This NetLink version of Daytona USA: CCE is in fact the rarest North American Sega Saturn game. It was available only through Sega’s online store, and making it even rarer is it’s almost totally indistinguishable from the regular version of Daytona USA: CCE. The only notable differences are found when opening the case up; the game features a black and white NetLink booklet underneath the standard booklet, and the disc has a small NetLink logo. Unfortunately there is such a small sample size of sales of the last year or so that our examples are very limited. 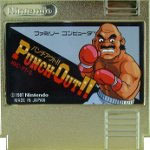 This gold cartridge edition of Punch-Out predated the US Mike Tyson version. 10,000 copies of the game were produced as part of a Nintendo Golf competition in Japan. This boxing title can boast that it is the rarest game on the system outside of Sonic the Hedgehog’s US release. Released later in the Master System’s life, James “Buster” Douglas’ more known Genesis counterpart is only worth 1/100th of the Master System version. 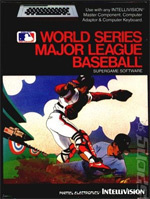 A rarer Neo Geo sports title relative to more popular franchises like Baseball Stars and Super Sidekicks, the game had three different names depending on the region it was released in. Street Slam is a 3-on-3 NBA Jam type clone from the early ‘90s and as with other Neo Geo release, is considerably more affordable in its MVS and also Neo Geo CD format. While not on any SNK compilation, the title is on the Virtual Console for those without any Neo Geo hardware. How does a common US game go from being worth $5 to $200+? The Japanese version was only released through a magazine contest that coupled the title in with a Sega Sports Pad giveaway (before the Sega Sports Pad’s official release in Japan). No box was ever made for it. There is something for everyone with this list! 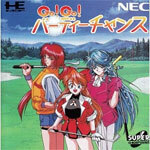 This all-girl golf game is a Japanese exclusive on the PC Engine CD and requires the Super CD-Rom card. Here is your rarest and most valuable widely released sports game on the NES. 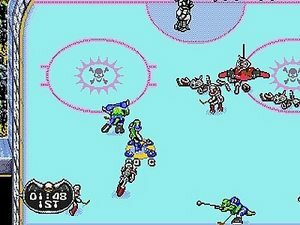 Pro Sport Hockey is the only NHLPA licensed game on the NES, and standalone games go from $30-$40. Complete copies of the game have received a lot of action in recent auctions and can run from $130 to $150. The first sports game to use multiple camera angles, IWSB (for short) also used both the Intellivision ECS and IntelliVoice modules. Pretty groundbreaking title in the history of sports games and if found complete, can fetch up to $100. One of the rarer 32x games, this is World Series Baseball ’95 on the Genesis ported to the 32x with upgrade graphics. A cart in good shape can go from $30-$40 and also sit unsold at $50 on a marketplace like Amazon. Recently just the cart and a beat up box went for $40 (and quickly). Finding even the opportunity to bid on a complete copy is very rare. Another example on this list of a game recalled, Sega Sports cancelled this game for the Gamecube shortly after release so copies are pretty sparse. Ebay sales go from $40-$50 and up depending on condition and completeness but this is one I’ve seen decline in value in recent years. The Sega CD is not known for its sports titles, and is really only highlighted by a handful that EA brought over from the Genesis (NHL ’94, FIFA ’94, Bill Walsh College Football). Sony Imagesoft published this lesser known title. A rental store exclusive (and also via mail order), this game was tossed aside with other commons and could be found very inexpensive in video store used bins in the late ‘90s. Today, complete sets that are not mangled with rental store stickers can command over $50 but listings are rare. 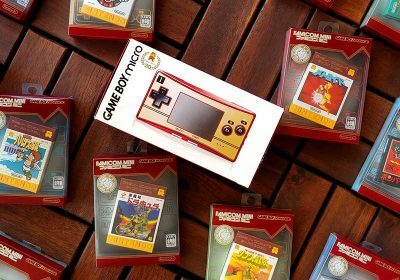 A good instruction manual can go for up to $20 itself as collectors look to piece together a nice set. More valued than its cousin Mutant League Football, Mutant League Hockey has seen a bump in price over the last year, with complete auctions going for up to $50 now. The standalone cart goes for around $15. Special thanks to Digitpress, VGPC and neo-geo.com for the resources their sites provide. No Madden on Genesis or ISS on N64? The Genesis Madden is there — kinda forgot about ISS though — RSG, can you check on that one? ISS 2000 is an interesting guy. It can command a range of prices, depending on the eBay seller. I’ve seen cart-only go for as little as $10, but then more recently around $50 or $60. Certainly belongs in the ‘Additional’ section. Good catch. boxed? way more than that. 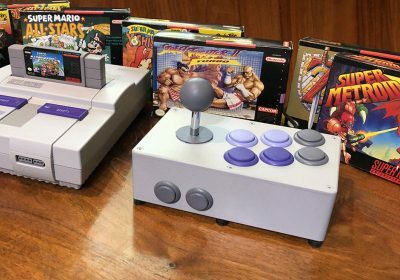 What about Super Copa for the SNES and ISS Deluxe SNES? No, no – not boxed with Chavez. $15-$25 for the cart only. With the box – I saw one go for $40 very recently. Interesting topic. Didnt know the SEGA CD Hangtime was one to look out for. I’m pretty confident that Wind Jammers (in the honorable mentions) goes for $280-$300+ when it sells. Quite a bit more than what is suggested above. Crabmaster2000> We used the Neo-Geo.com price guide to confirm that range for the US AES version. 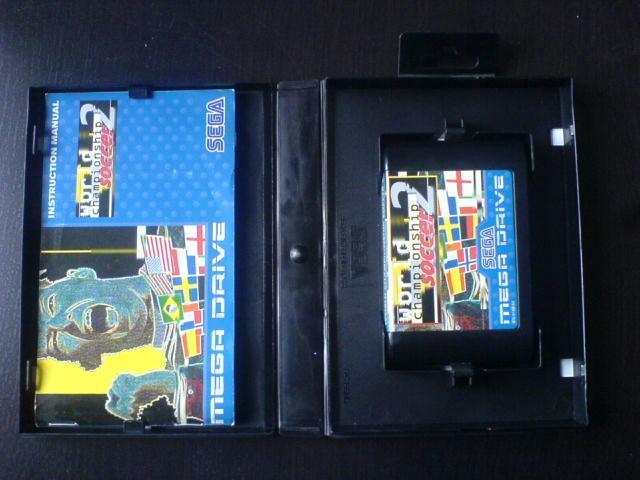 It is very uncommon to find that game on eBay – agreed. Nice roundup! Thanks for providing another interesting article, a fine addition to a great web site. Anyways thanks for taking the time to research and build the article!! Crab> Thank you for the update there. I thought it *had* been updated somewhat recently so that is my misstep. I think the MVS and CD versions of Windjammers are better bets at this point – especially since SNK doesn’t have the rights and Data East is gone. No PSN/XBLA/VC release in the near future there. I remember having 3D Baseball for the Saturn. I got it dirt cheap, but sold it later on. I got a decent amount for it (maybe $15 or $20). But I remember thinking it was quite rare at the time as I have never seen another copy. Great read, enjoyable as always. Isn’t there some ultra-rare dodgeball game on the Famicon that goes for like thousands of dollars? I think it’s the most valuable Famicon game, actually. Great read as always, I’ll have to recheck my Daytona USA Championship edition when I get home to see if it’s the netlink version. For some reason I thought it had a distinct release and version compared to the other two releases on the platform. ^ Interesting find. We didn’t include PC games on this list. I see a couple on the completed listings on eBay that sold from between $30-$80 recently. Sold my copy which I’ve aquired on a flea market for 300£ but there was a copy 2 years ago which sold for over 600 Euros. NCAA Basketball ’10 is regularly found at GameStop for $35 pre-owned. Does not make it rare or particularly valuable. College Hoops 2k8 is found at GameStop for $2.99 pre-owned and usually goes for around $30 on eBay. Again, not rare at this point but one that could eventually make this list. Interesting story on FIFA 96 as it was a PAL only release, getting cancelled in the US. From the reviews I’ve read, it is decidedly underwhelming. Madden 09 for the Xbox 1 goes for around $60 and up sealed, and $20-30 used, due to the fact it was made as the last Xbox 1 game when most stores hadn’t stocked Xbox 1 games/hardware for over a year.